Blimey, that Mobile Monday flickr pool was filled with gorgeous food and drink shots; thank you for sharing them with us. I’m looking forward to seeing many more over the next few festive days! I hope you have a wonderful weekend, lovelies! Thanks for showing my picture, Kirsten! I love them all, but the #1 is brilliant in its simplicity. 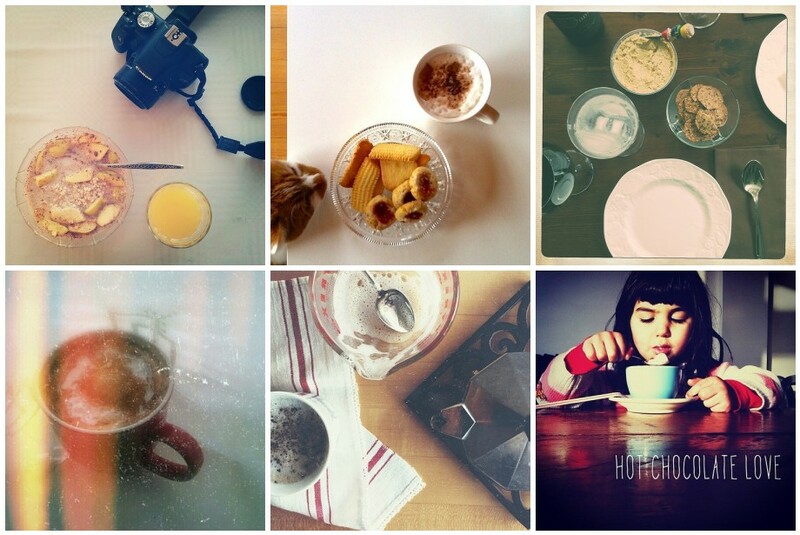 I feel like all my Instagram shots right now are of food! It’s been one of those weeks with lots of get-togethers. Thanks for including one of my photos in this lovely collage!